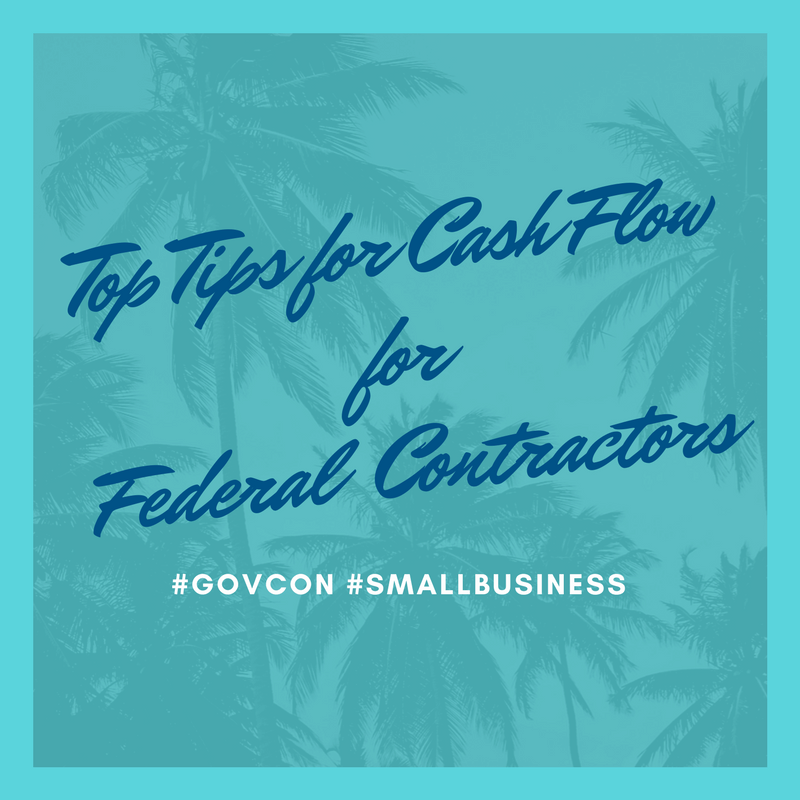 You’re always thinking about how to grow your federal business, and teaming for the bigger federal deals is what it’s all about. You want to be ready to PRIME. What needs to be on your road map, and how long will it take? Your own NDAs, consulting agreements, teaming agreements, etc. Strategies in the form of set-asides, expertise, customer relationships to leverage? How to negotiate work share based on your company’s value to the team? What set-asides will bring the best value for which customer? Bring your friends, and use this event to set up meetings for SOFIC in May – you know you’re going to be there! Get locked in on your best strategies at the Florida GovCon Summit on March 29-30 in Tampa. CLICK HERE to register now for our Small Business VIP package with 2 registrations. WAIT – One More Thing!! After you’ve registered, send this e-mail to your friends – when did you last set aside a Strategy Day? 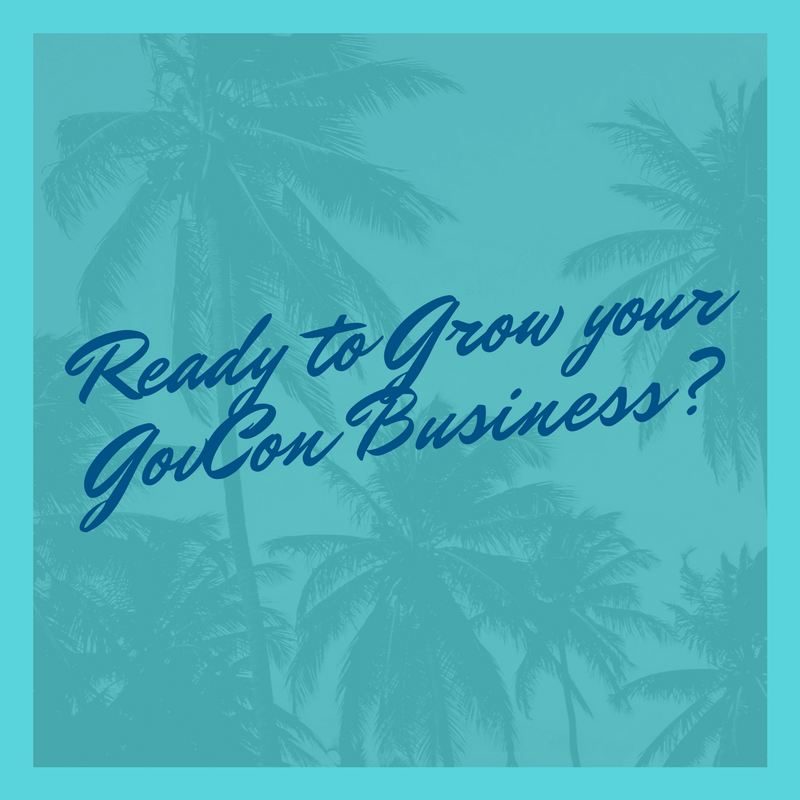 Join us at Florida GovCon Summit and get your friends to join you there. March 29-30 in Tampa. DoubleTree Westshore. Send the e-mail below to the clients and friends that you’ve been meaning to connect to each other. Think how great it will be to be in the room when one of your clients or teammates brings their friend over to meet you. How will you feel when you give that one recommendation that immediately proves your value to this market? You’re investing your time to be at this event – make it a powerful way to create teaming in 2017 and 2018. Questions or more info – connect with Jenny W Clark and message me! If you want to keep up, join the Florida GovCon Community on LinkedIn.